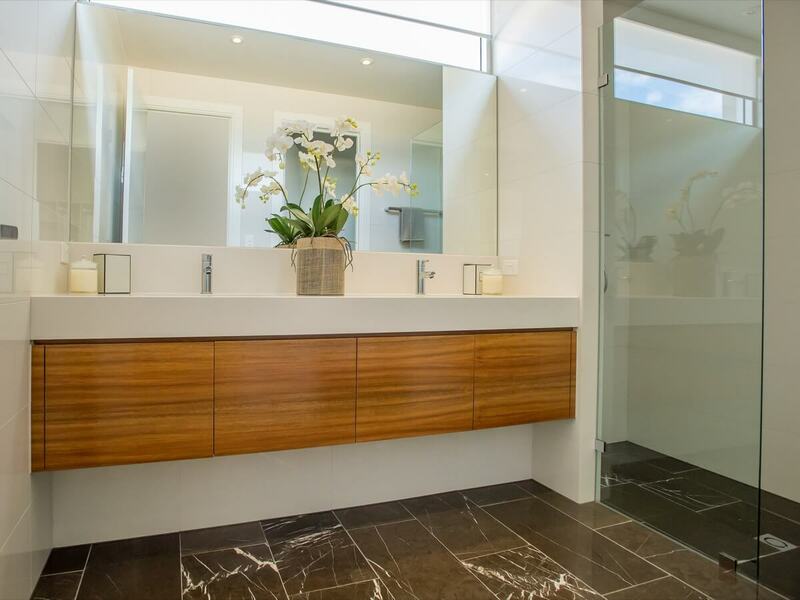 Sydney Styles Bathrooms and Kitchens specialises in creating stunning bathroom, kitchen and laundry spaces at exceptional prices. 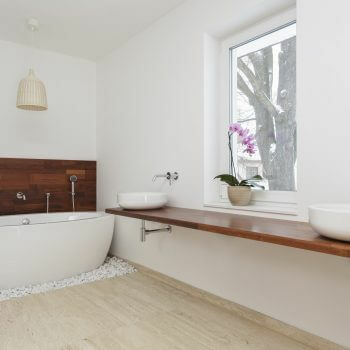 Having been in the industry for most of their working lives, our people have a wealth of knowledge and experience to bring your bathroom, kitchen or laundry vision to life for less than you’d expect. 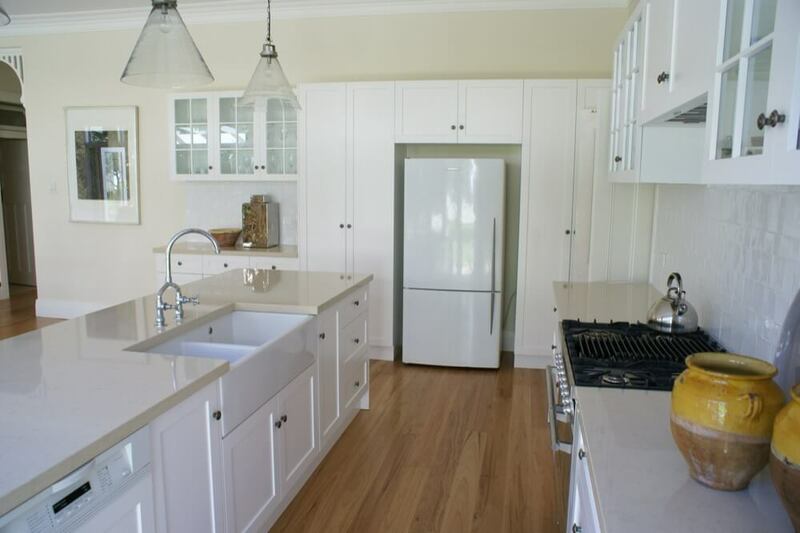 With exclusive buying contracts in place on many of Australia’s best fixtures, fittings and appliances, we can achieve amazing savings for our customers on everything from tiles, freestanding baths and benchtops through to tapware, white goods and cupboards. 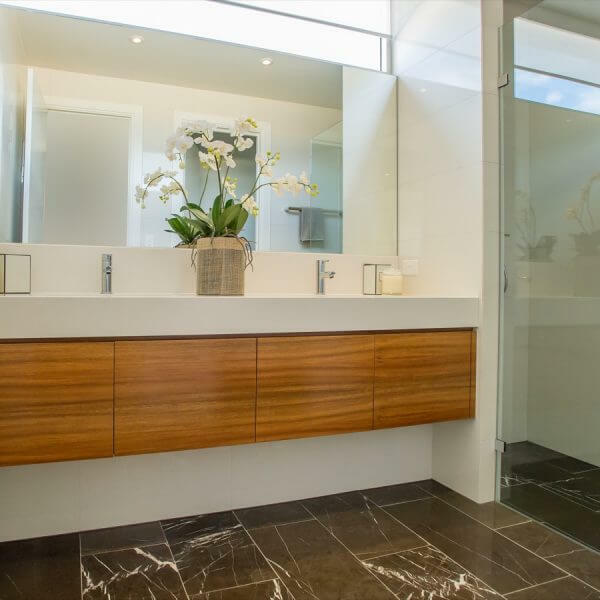 Whether you know exactly what you want or are not sure where to start, Sydney Styles Bathrooms and Kitchens will work with you to deliver a space you’ll love at a price you can afford. Centrally located in Hornsby, we service the surrounding areas from the hills district to the upper north shore. Visit our newly renovated showroom to view a beautiful selection of bathroom, kitchen and laundry spaces or choose from hundreds of products including tiles, sinks, tapware, vanities and bath tubs. 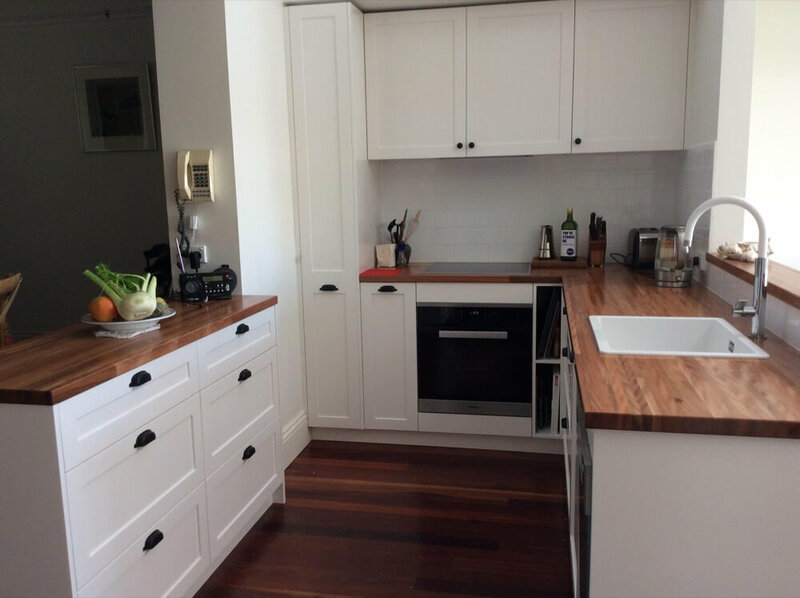 You can also grab some benchtop or cabinetry sample swatches to take home and compare. Even if you’re only after some good, old-fashioned advice, drop by and speak to one of our friendly professionals who would love to help! We provide a no obligation free quote. Our Designer will meet with you on site to measure your space and discuss your project to gain an understanding of your needs and budget plus share our ideas, tips and recommendations. Meet with our experienced Design Consultants in our Hornsby Showroom to select your fixtures, finishes and appliances so that we fine tune your design. We can also provide a more detailed plan for your space including 3D designs where required. Your Project Manager will fully manage and coordinate our team of qualified and experienced tradespeople throughout the entire process. Upon completion, you will receive a ten-year warranty on our workmanship as well as the manufacturer’s warranty for your product selections. Our aim is to complete a quality renovation, that you will love and we can be proud of. Our team works closely together to achieve your dream space. 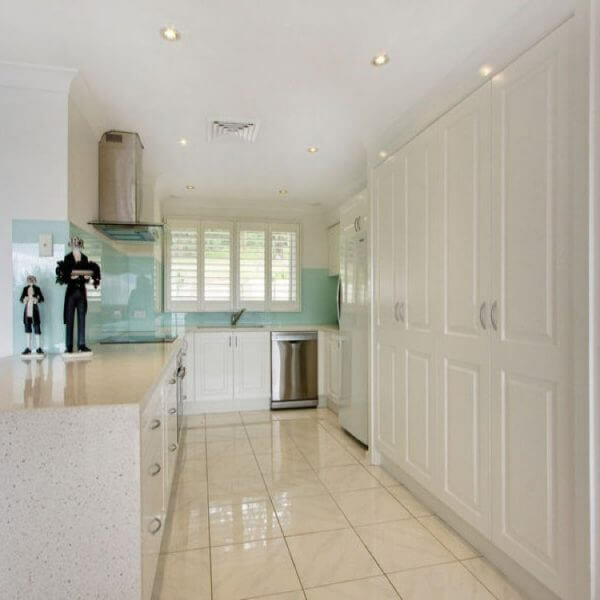 Renovations can be a costly investment, at Sydney Styles we have Home Warranty Insurance to give you peace of mind. This cover lasts up to 6 years from the date your renovations work is completed (or our contract is terminated). Our Home Warranty Insurance protects you from any financial loss caused by a builder’s failure to rectify or compensate for defective or incomplete residential building work. If you’d like to know more about our Home Warranty Insurance, please contact us. 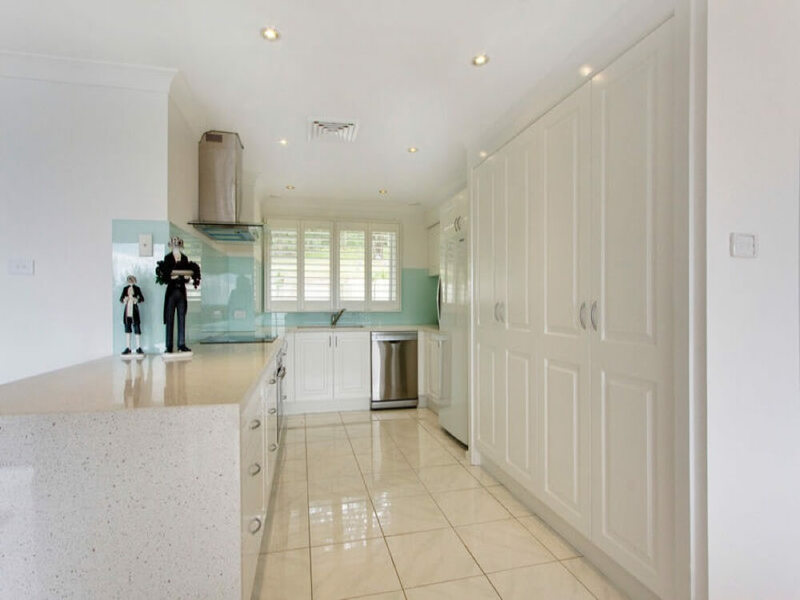 Fully insured and members of the Master Builders Association, we pride ourselves on delivering the best quality finishes at highly affordable prices. 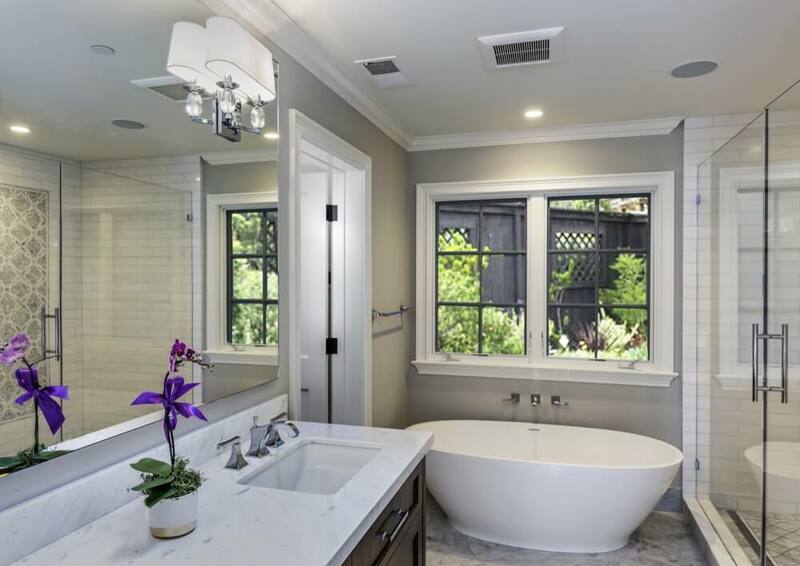 Our cabinetry is custom designed and locally manufactured to exacting standards with all our bathroom, kitchen and laundry renovation services backed by our 10-year workmanship warranty. 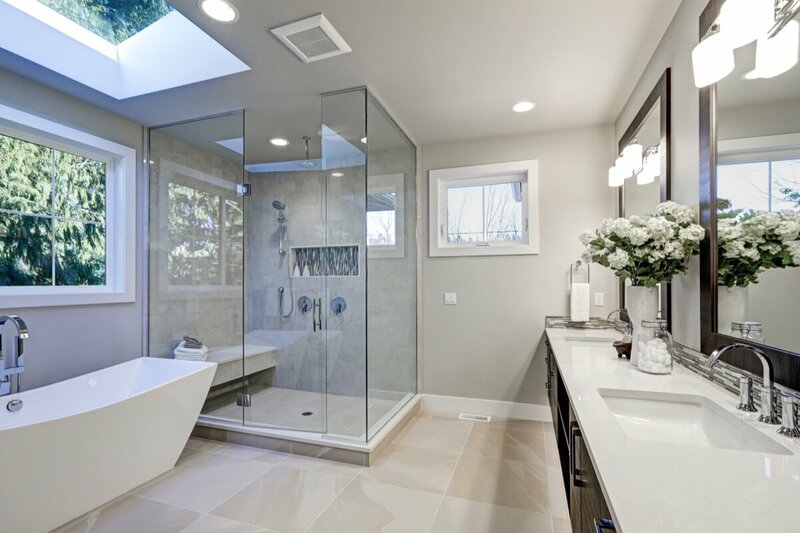 Near enough is not good enough so we employ only qualified professionals who’ll carefully evaluate and measure your existing space to ensure installation of your new bathroom, kitchen or laundry is seamless and of the highest quality finish. 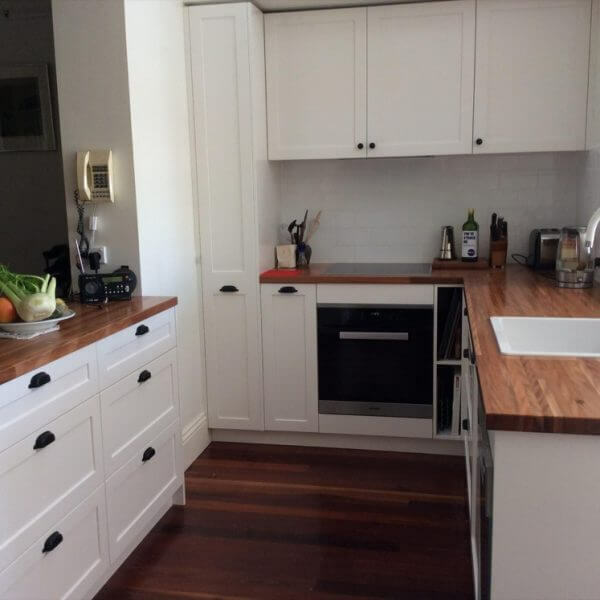 The team at Sydney Styles Bathrooms and Kitchens is made up of highly qualified people from a range of industry specific backgrounds including design, cabinet making, project management and building. 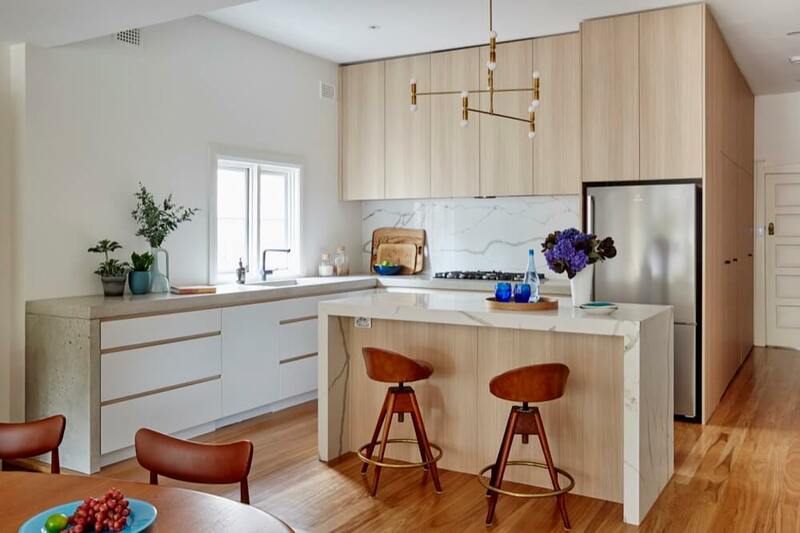 Having designed and managed hundreds of renovations, our staff can expertly guide you through every step of the process, providing valuable ideas, tips and advice along the way. 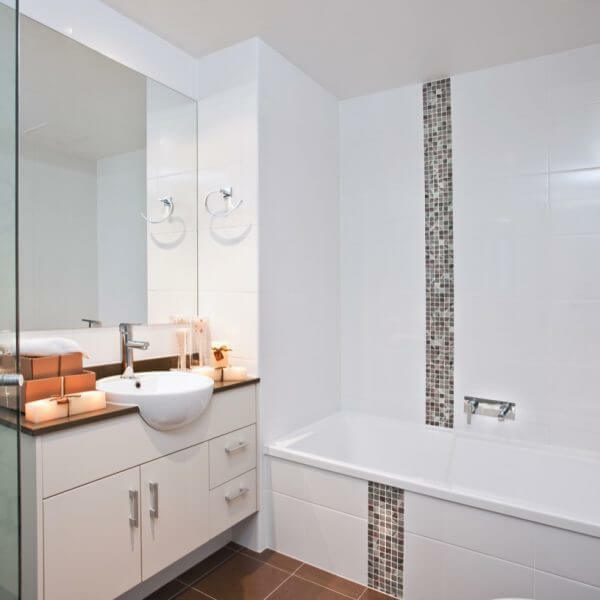 At Sydney Styles, we understand that putting in a new bathroom, kitchen or laundry is a big decision, so you’ll want to know exactly what you can expect from the outcome. Our staff take the time to meticulously evaluate your existing space and understand your goals, so we can make recommendations that will work for your lifestyle, both functionally and aesthetically. You’ll have access to qualified designers, builders and cabinet makers who can guide you through which colours, materials and products will complement your home and work well together, as well as 3D drawings that will give you a clear image of how the finished space will look. 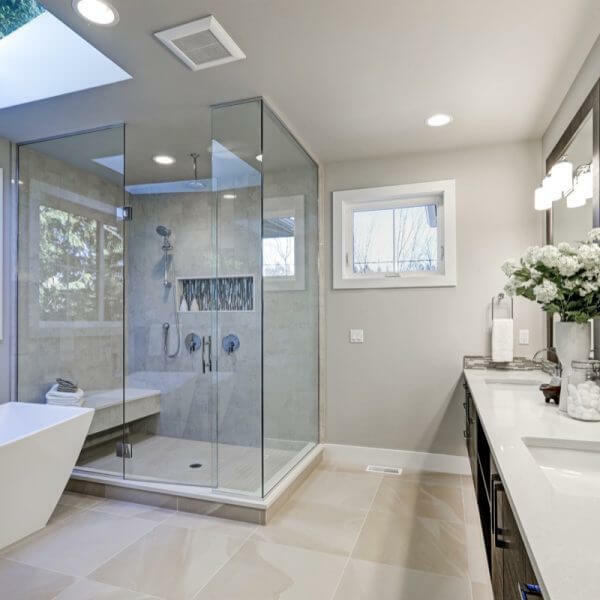 At Sydney Styles, we don’t believe a beautiful new bathroom, kitchen or laundry should cost the earth which is why we’ve worked hard to build a network of quality suppliers and are able to offer our customers unbeatable quality at the best prices. 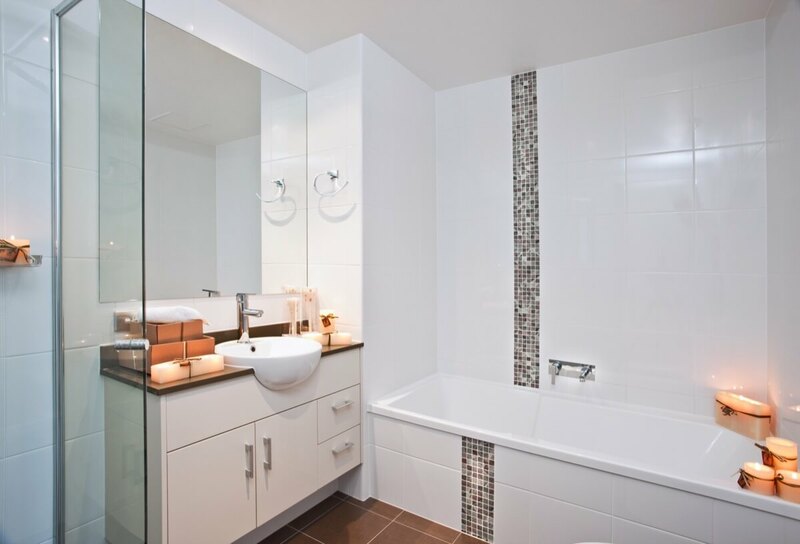 Whether you’re after complete design and project management of your new bathroom, kitchen or laundry or you need select products and materials for your existing spaces, you can be confident Sydney Styles will offer you the best range, quality and price. 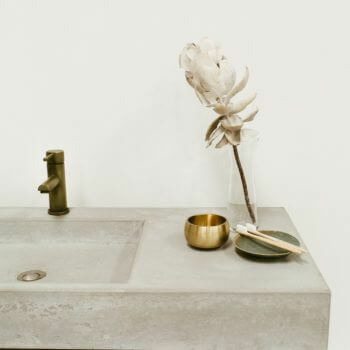 We work with dozens of premium suppliers including Caesarstone, Caroma, Rifco, Cosentino, Westinghouse, Oliveri, Omega, Laminex, Polytec, Blum, Hettich, Architectural Designer Products, Ledin, PLD, Phoenix and Ceramic Exchange so, regardless of your budget, we can design and build a stunning new bathroom, kitchen or laundry you can afford. We are committed to delivering the highest level of customer service at all times so will tailor our assistance to meet each individual’s needs. 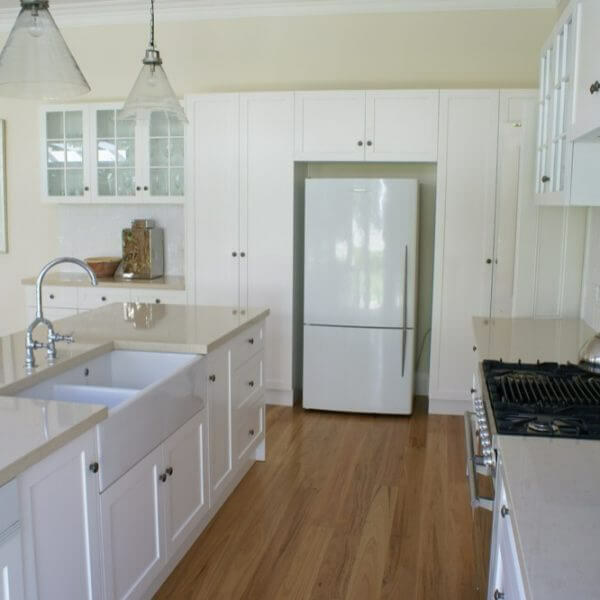 Whether you already have plans and your own ideas as part of a larger renovation, or want a new kitchen but are unsure of your options or where to start, we’ll work with you to deliver an amazing outcome. We can manage as much or as little of the process as you like and always aim to be as flexible as possible. You could be enjoying your new bathroom or kitchen in as little as 3 to 6 weeks so contact us to arrange your free quote today!